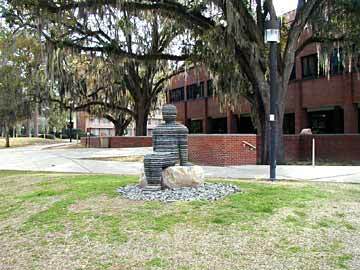 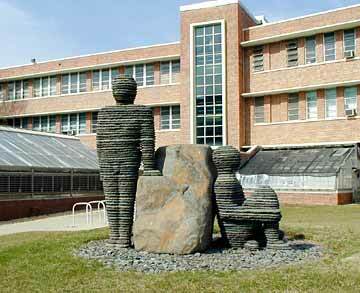 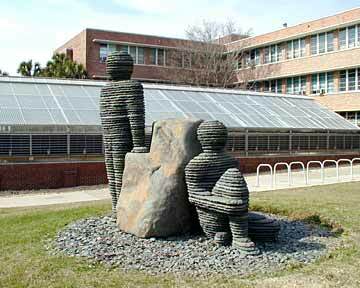 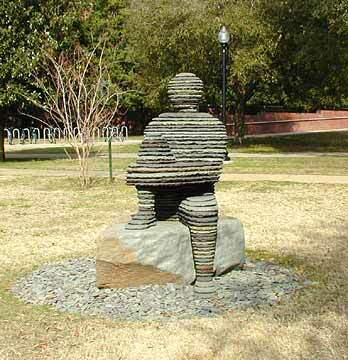 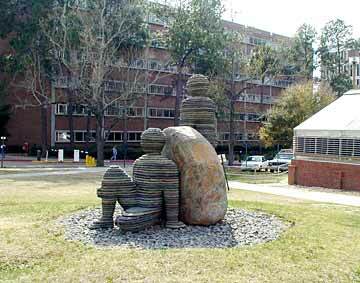 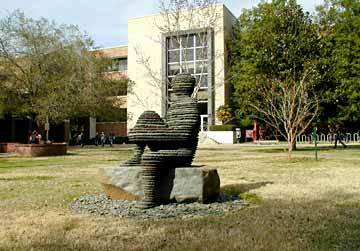 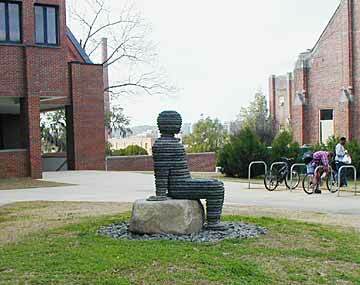 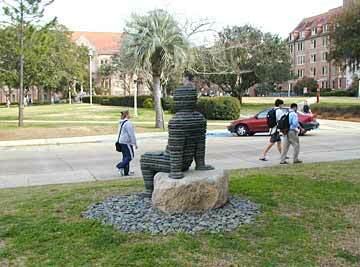 In celebration of Florida State University's first "150 years of academic excellence," 12 pieces of sculpture are on loan to the University through December 31st, 2001. 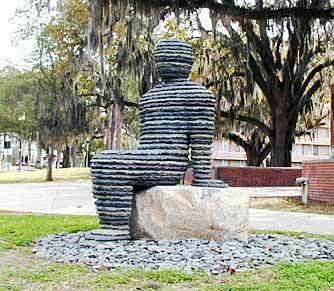 Through the generosity of an anonymous donor and two prominent art galleries, FSU is proud to display this work. 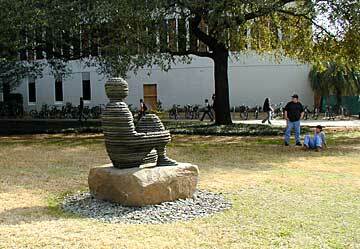 Boaz Vaadia's works were purchased through Buschlen Mowatt Gallery.